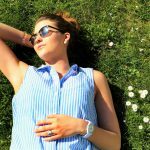 Liddell’s PmS can make your day a little easier by helping restore your natural cyclical balance and temporarily relieving immediate symptoms of PMS. Get the safe and natural relief you need without any known negative side effects! SKU: 363113232967. Category: Pharmacy. Tags: homeopathic, Liddell, PMS. 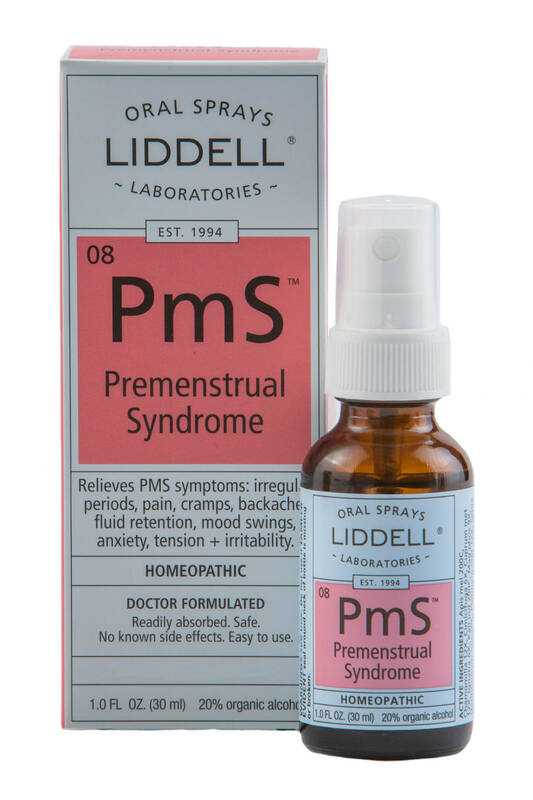 Liddell’s PMS homeopathic spray may temporarily relieve PMS symptoms such as: irregular periods, pain, cramps, backache, fluid retention, mood swings, anxiety, tension + irritability.